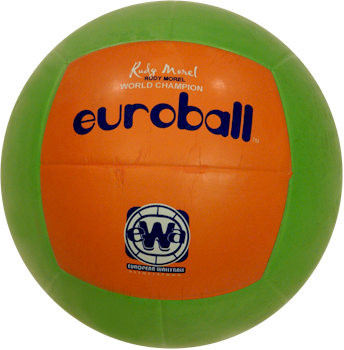 Euroball Wallyball™ ball is a ball soft with a sensational touch and surpasses natural rubber. 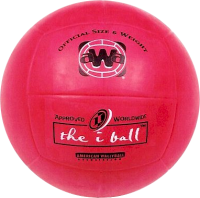 Euroball Wallyball™ Ball is a soft ball with a sensational touch and surpasses natural rubber; the colors are bright and elaborately transparent looking, not fading and easy to clean. Performance and playability exceed all values had.